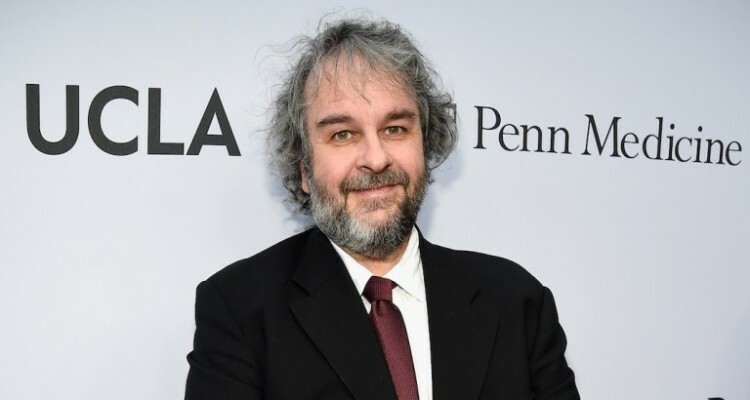 Peter Jackson is heading to the box office for the 2018 holiday season. Universal Pictures will release Mortal Engines on Dec. 14, 2018, the studio announced Thursday. Jackson and Fran Walsh, his wife and partner in the Lord of the Rings and Hobbit trilogies, wrote the script with their collaborator, Philippa Boyens. Jackson will not sit in the director’s chair for this one, instead handing helming duties to longtime protege Christian Rivers, who will make his feature directorial debut with the fantasy from Universal and Media Rights Capital. The Mortal Engines date was made public one day after Fox, which is releasing the long-gestating Avatar sequels, dated an untitled film from James Cameron’s Lightstorm Entertainment for Dec. 21, 2018. Also slated for that month is Sony’s animated Spider-Man, with a script by Lego Movie’s Phil Lord (Dec. 21), Disney’s Mary Poppins Returns with Emily Blunt and Lin-Manuel Miranda (Dec. 25) and an untitled Warner Bros. offering. Based on Philip Reeve’s book series first published by Scholastic in 2001, the adventure epic Mortal Engines is set in a future world devastated ecologically and technologically and where certain cities such as London are run on engines and mobility, giving them the ability to prey on others for resources. The story centers on a teen named Tom Natsworthy, who, along with a young woman from a territory known as the Outlands, uncovers a mystery that could change the world order. Zane Weiner, Amanda Walker and Deborah Forte are producing the film alongside Jackson, Walsh and Boyens, while Ken Kamins executive produces.